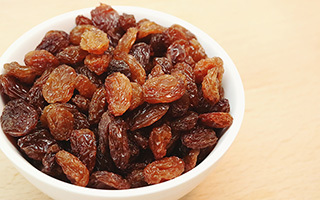 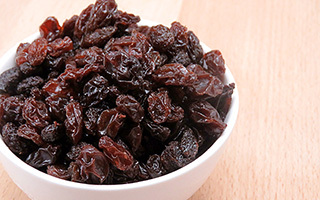 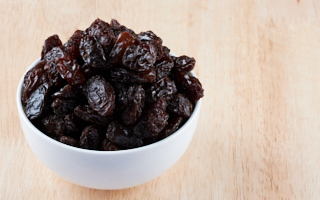 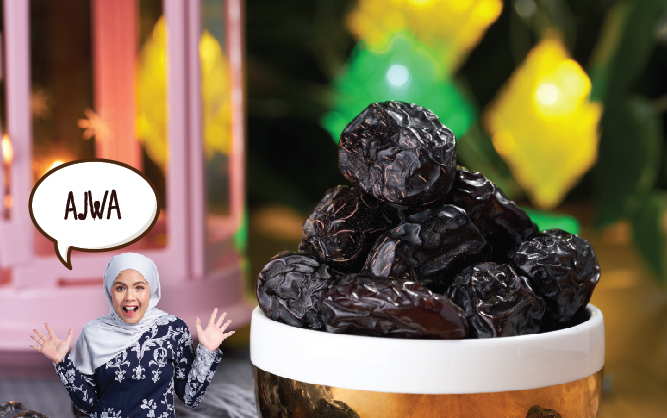 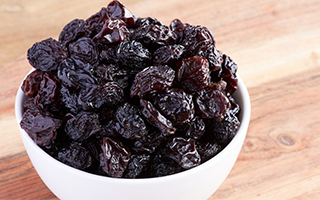 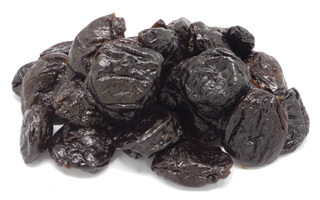 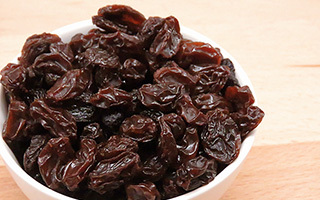 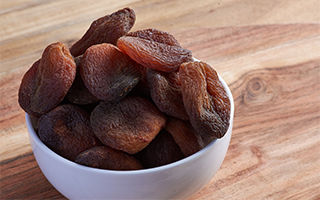 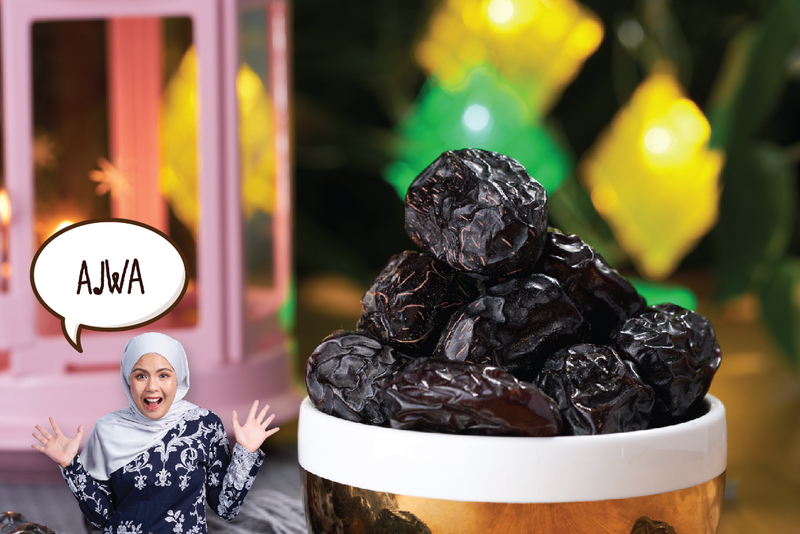 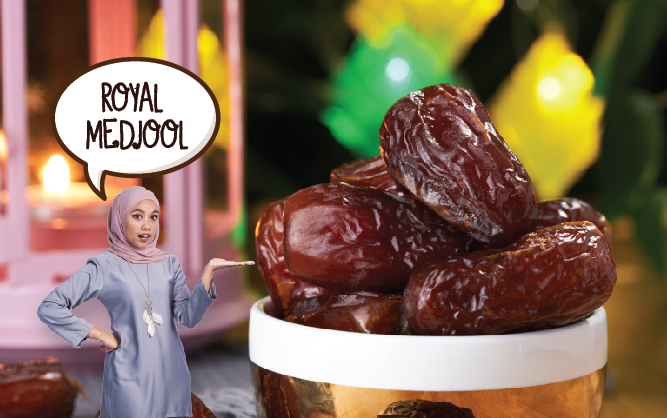 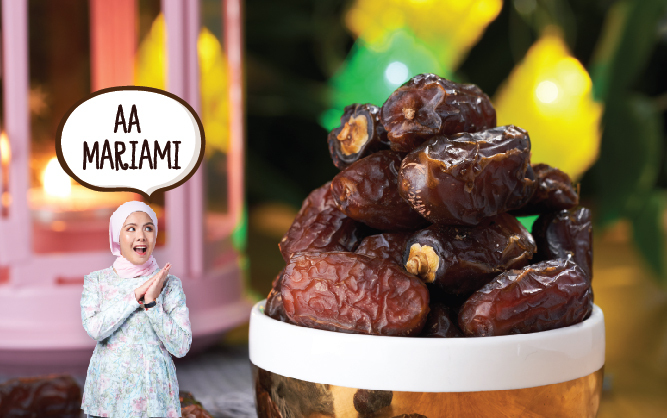 Ajwa dates which known as "Kurma Nabi" in Malaysia are a dried yet soft and succulent date variety originating from Saudi Arabia. 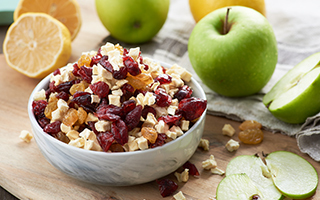 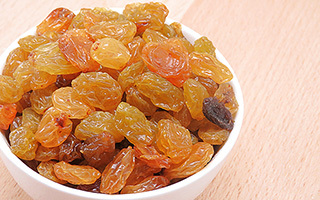 The taste is moderately sweet and smooth. 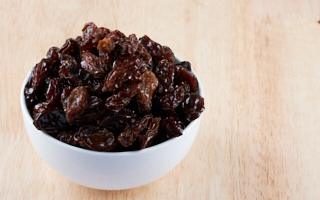 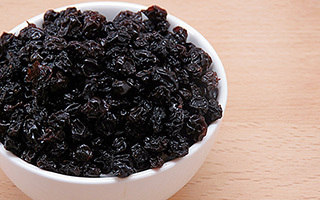 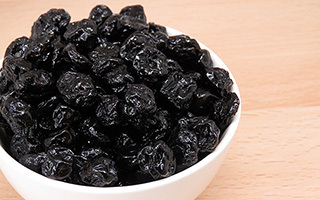 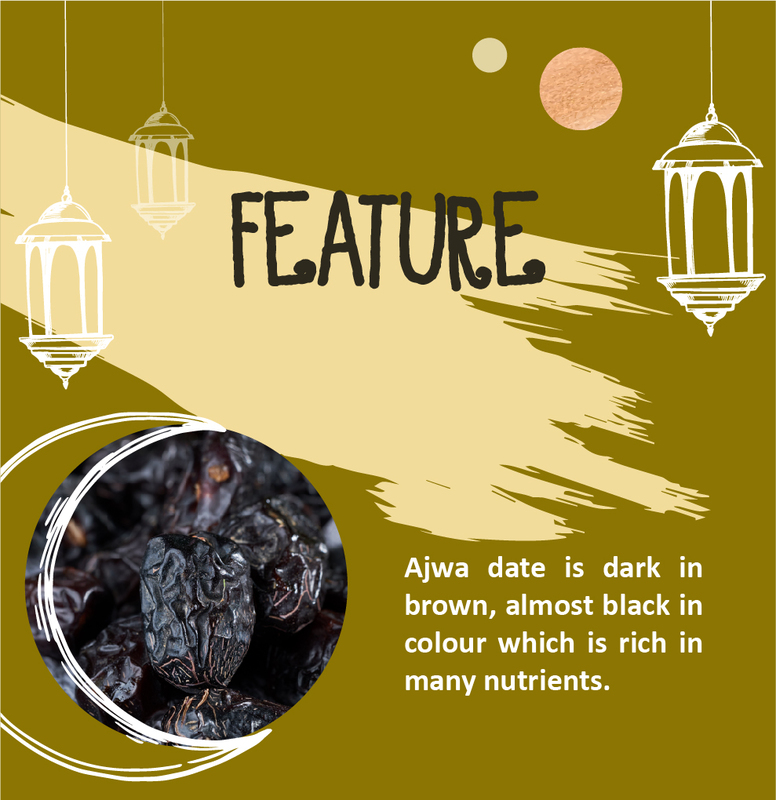 The dried Ajwa date is dark in brown, almost black in colour which is rich in many nutrients. 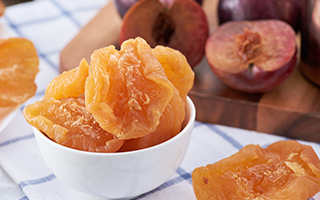 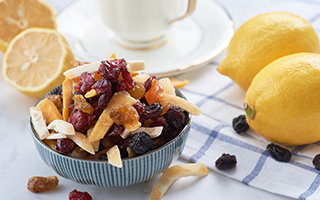 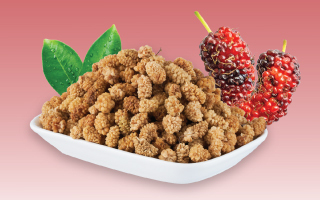 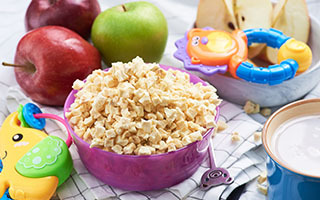 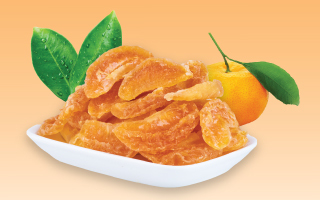 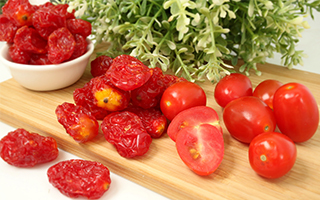 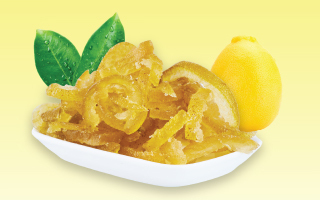 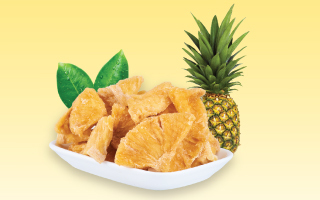 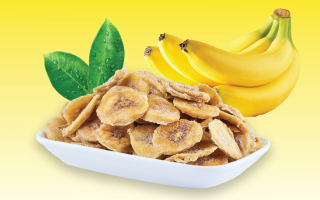 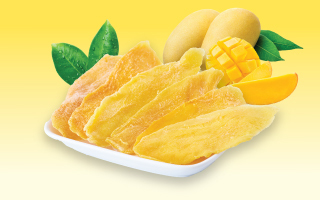 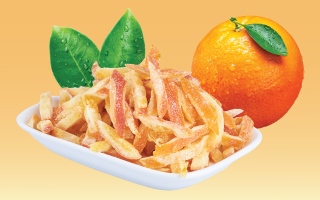 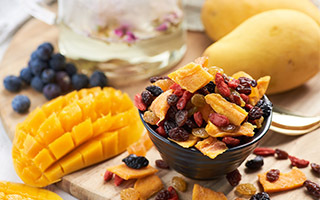 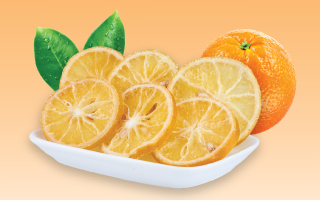 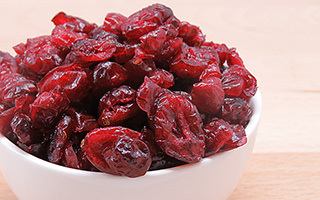 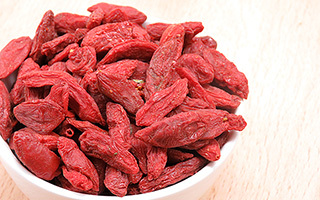 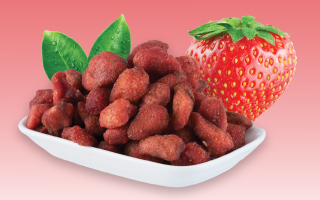 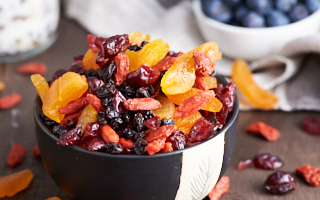 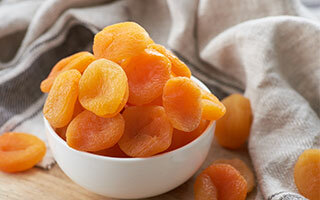 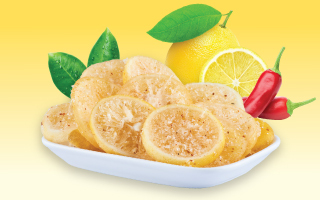 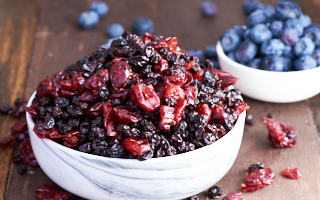 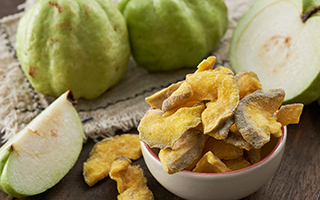 It is soft and juicy and also retains its sweet, fruity flavour although it is dried. 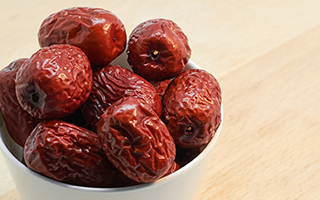 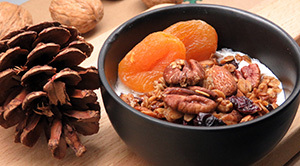 Ajwa Date contains a lot of beneficial nutrients and vitamins. 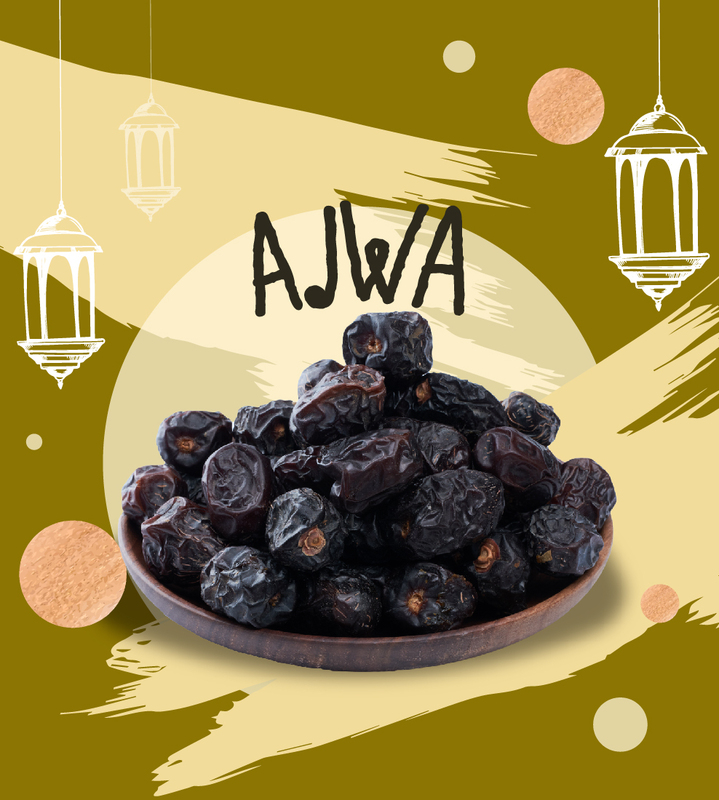 Ajwa dates contain protein, carbohydrates, dietary fibre and healthy fats. 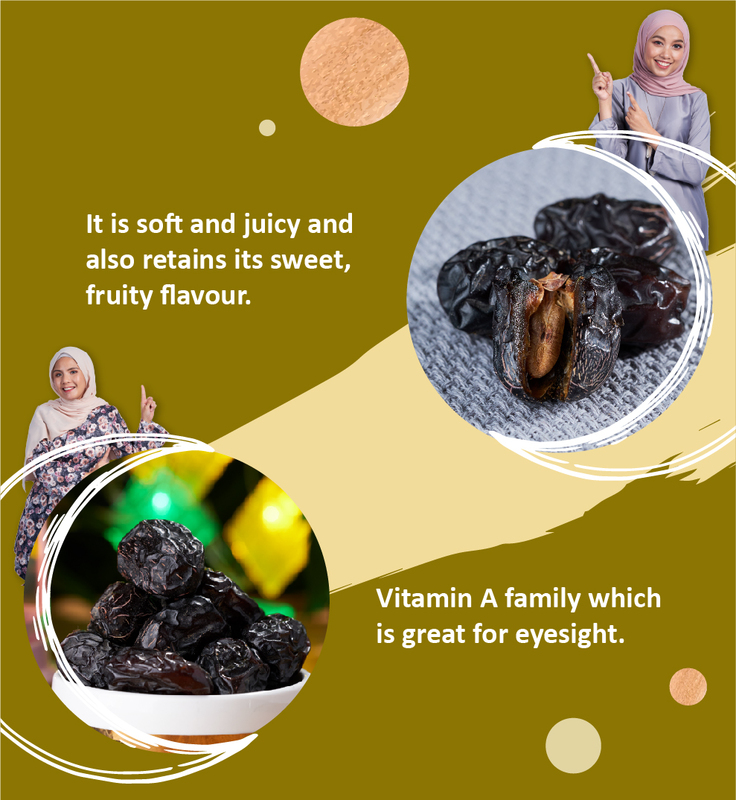 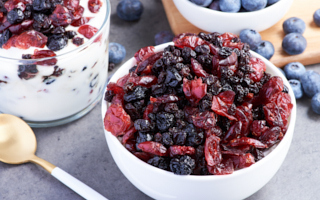 As far as vitamins, they are literally packed with vitamins A, B6, C, E and K. They also contain carotenoids which are part of the vitamin A family which is great for eyesight. 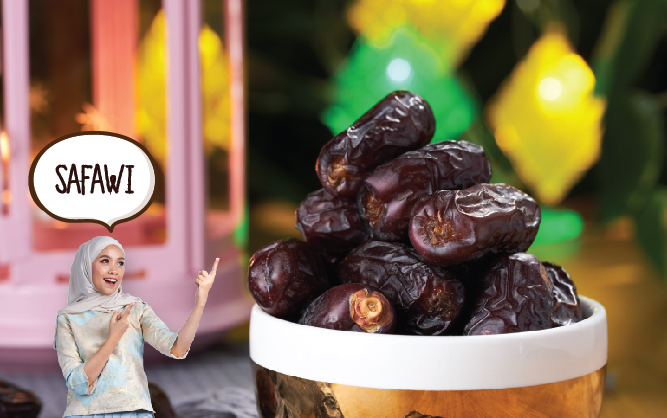 It is one of the most famous dates of Saudi Arabia that tourists and haj pilgrims bring back as souvenirs for loved ones.